According to some recent reports, the late payment rate on mortgages is tumbling. This is good news for the financial health of homeowners nationwide. Studies are showing that the housing market is starting to rise as people are maintaining steady jobs, and as a result it is helping more U.S homeowners stay on top of their mortgage payments. TransUnion reports that “the percentage of mortgage holders at least two months behind on their payments fell by 21%” compared to 2012. In addition, the mortgage delinquency rates are down from 5.78% to 4.56% in the first quarter of this year compared to last. However, this doesn’t mean we are completely out of the housing crisis. The mortgage delinquency rate is down, however it is still above the 1% to 2% average historical range. 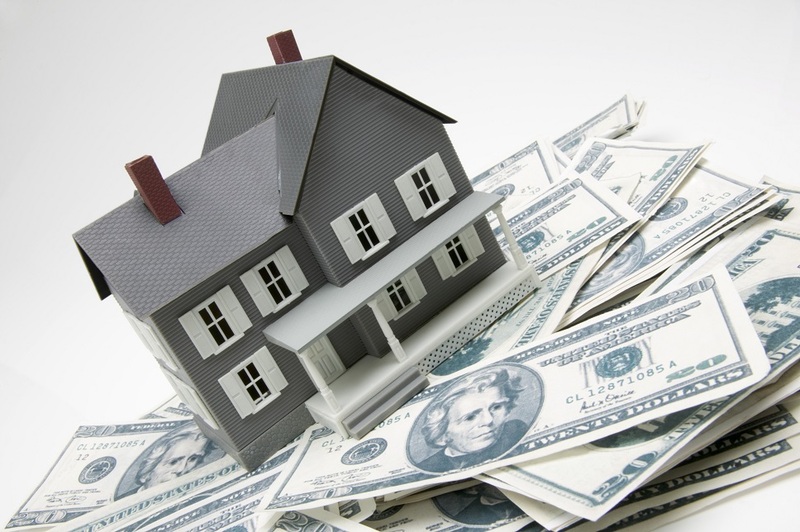 This means that there are still many homeowners out there struggling to make their payments. Before the housing bust delinquencies were less than 2% nationally. Additionally, the prices of homes in the U.S. are rising. This means that “it is easier for borrowers to refinance their mortgages or sell their homes if they lose their jobs or otherwise become unable to make payments.” When housing prices were down, people were finding themselves owing more on their homes than they were worth in their market, putting them underwater on their mortgage and forced to take drastic measures. As a result of the heavy mortgage debt people were finding themselves running for bankruptcy or to foreclosure, if not both. Analysts believe that the decrease in unemployment and reports of people holding onto their jobs is leading to a decline in mortgage delinquencies. According to TransUnion,“every state and the District of Columbia posted an annual decline in the late-payment rate of home loans in the first quarter.” Others believe that although delinquency rates are starting to decline and there is no reason to believe the decline in mortgage delinquencies will not continue, there is a chance that the findings are overly positive and more of a “blip” in the long-term prognosis. But positive news about national foreclosure and unemployment figures often seems foreign to local residents who continue to struggle to make ends meet. If you are behind on your mortgage and dealing with mounting debt, don’t fear; you are not alone. A lot of people are still finding themselves struggling to make payments on their mortgages, and it is nothing to be ashamed of. There are options out there to help everyone through their own personal housing crisis. If you are finding yourself having trouble making your mortgage payments, or are concerned what late payments on your mortgage could mean for you, speaking with an experienced Florida foreclosure attorney can be very helpful. Our legal professionals at Kelley & Fulton, P.A. can evaluate your particular situation and explain to you your possible options depending on the facts of your case. We can advise you how bankruptcies work and how they could save your home from foreclosure. If you have debt concerns or need assistance understanding the bankruptcy laws, and how they can help or hurt you, consulting with an attorney early can help protect you in the long run.